Do you love checking things off your to-do list? Do you like to plan well in advance and know what's coming up? 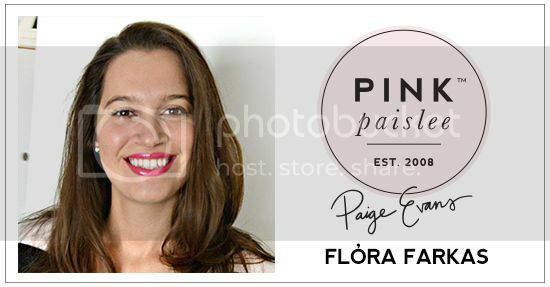 And then what if I asked if you like to combine cute AND functional?! Well good news my friends, that's exactly what Flóra Farkas has done in her project she's sharing today! Hi girls! I am back with a new off-the-page project! To be honest, I don't like nice, but good-for-nothing things ;) I just move them from one shelf to another and I can't even throw them away. So I thought I would make something useful with pretty papers from Oh My Heart collection! 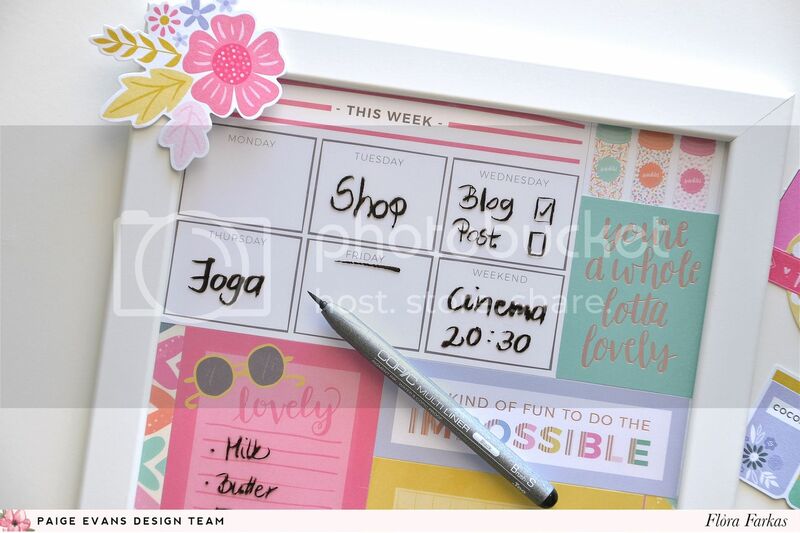 Once I saw on Pinterest a great idea with a weekly planner made from a photo frame. 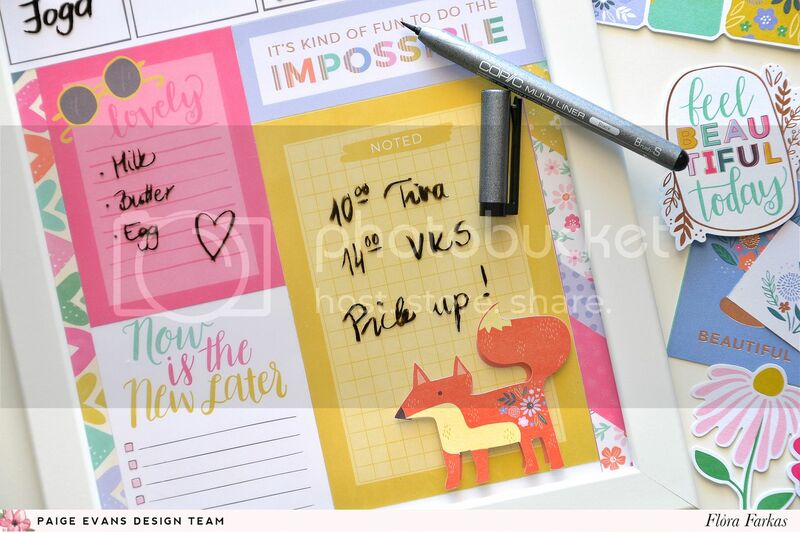 When I saw Paper 16 from Oh My Heart I instantly knew "I will use it for a DIY memo board!" I used a white frame with plexiglass as my base. I created a montage as an insert. I used three different patterned papers from the collection which can function as cut apart sheets as well: Oh My Heart Papers 01, 16, and the Specialty Paper with rose gold foil. Outside of the frame I adhered only few Ephemera Die Cuts with foam tape because I didn't want to cover useful places on my board. You can write with a whiteboard pen and easily remove it and use it again and again! Thanks for stopping by today! 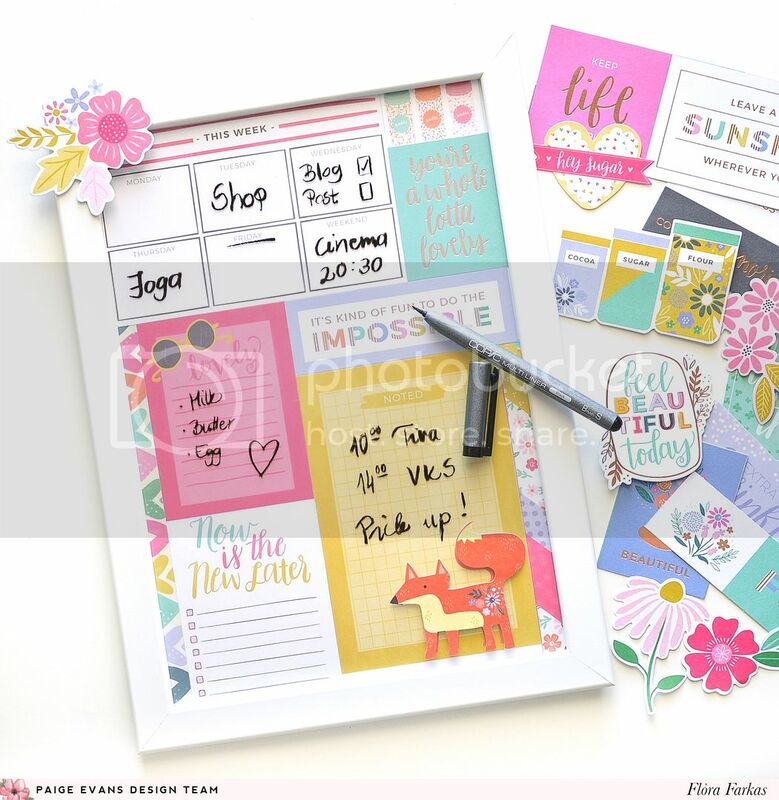 I hope I could inspire you to make a useful off-the-page project with the Pink Paislee Paige Evans Oh My Heart collection. It's the best when fun meets functional! Don't you think a memo board is the perfect definition of that?! What a great idea! I loveeeeeeeee this!!!!!!!! !